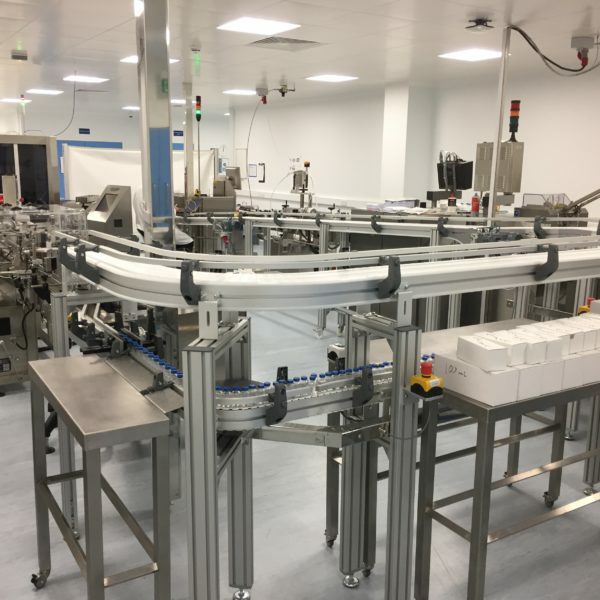 Over the years we have built up an envious amount of experience dealing with a range of products from the pharmaceutical to the food industry. We have designed machinery to make the production of various products easier, more efficient and safer. The automation of production lines is changing as the cost of collaborative robots decreases year on year. West Pharmaservices offers new solutions for production line automation using a combination of technology partners we have worked with over several years. From design to production in one place West Pharmaservices offers the complete solution.